Being disabled can really turn your life upside down and make everything that you love doing a challenge or even impossible. This is why OptimumCare Home Care Services strives to offer you the occupational therapy you need to get your life back on track. As a Non-Medical Home Care in VA, we are committed to providing you with the support and the assistance you need in the comfort of your own home and here is how we can assist you. Occupational therapy is a service that is used to help you relearn the skills that you need to not only do the things you love but to also start living life normally once again. Sustaining a disability can make certain things more difficult for you, depending on the kind of disability you have. It can make walking difficult, using the computer difficult, working difficult, and the list goes on. But, through occupational therapy, we can help you find the means to live life as normally as you can. We offer these services at home. This means that we will help you recover and help you get your life back, all at your convenience. 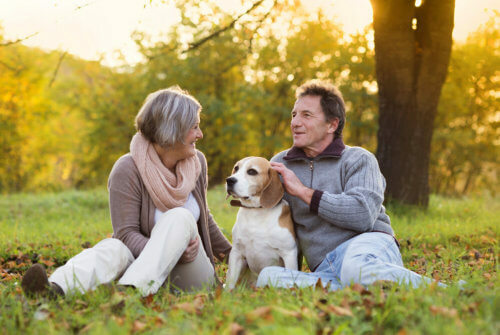 You will not have to worry about visiting a clinic or a nursing home just to get the therapy you need to get you back on your feet, because we will simply go to you instead. We know how difficult life has become for you, so allow us to make it easier for you today. We will help you recover, but it is important to know that this is a journey that will take a while. However, we are with you and we will guide you through every step of the way because we want you to start living life on your own terms. So, do not let your disability dictate what you can and cannot do and allow us to help show you that anything is possible. Through therapy, we can really help you live a better life today and the best part is that we will visit you in the comfort of your own home. Occupational therapy is the gateway to living the life you want. Turn your disabilities into abilities, because through therapy, anything is possible when you rely on our Non-Medical Home Care in Opitz Boulevard Woodbridge VA. This entry was posted in Non-medical home care and tagged Living an Easier Life, Non-medical home care, non-medical home care in Greensboro Drive McLean VA, non-medical home care in Opitz Boulevard Woodbridge VA, Start Living an Easier Life Today. Bookmark the permalink.